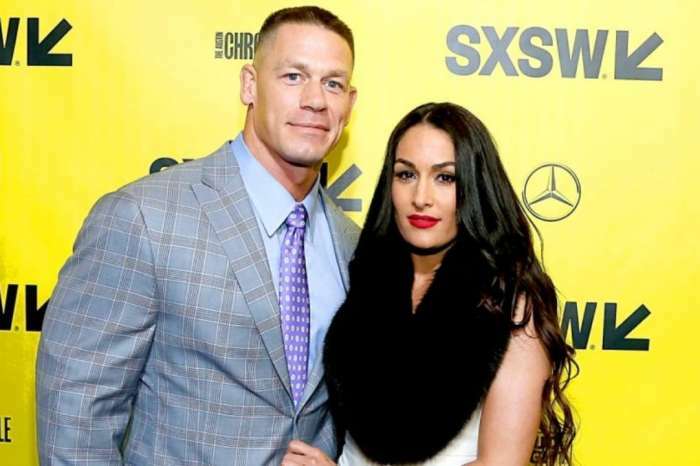 Fans of WWE were shocked to learn that John Cena and his fiancée, Nikki Bella, had split after five years of dating. The pair got engaged in front of the world at WrestleMania 33. However, a few weeks ago, Nikki realized that her future husband would never change his mind on a very important topic — children. 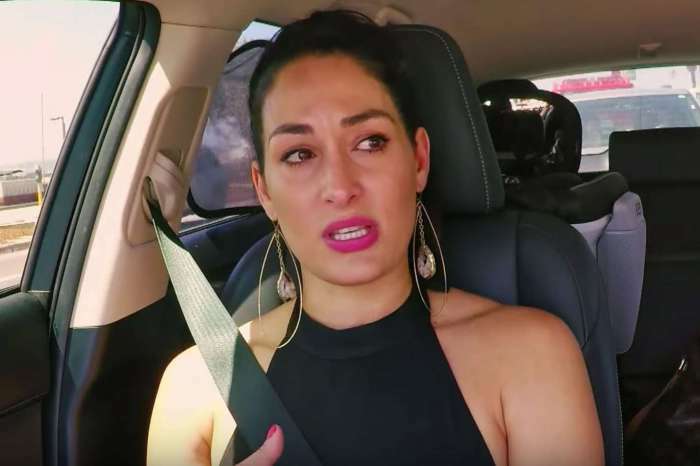 The professional wrestler has always made it clear that while he loves the Total Divas star, he has no plans to become a father, ever! 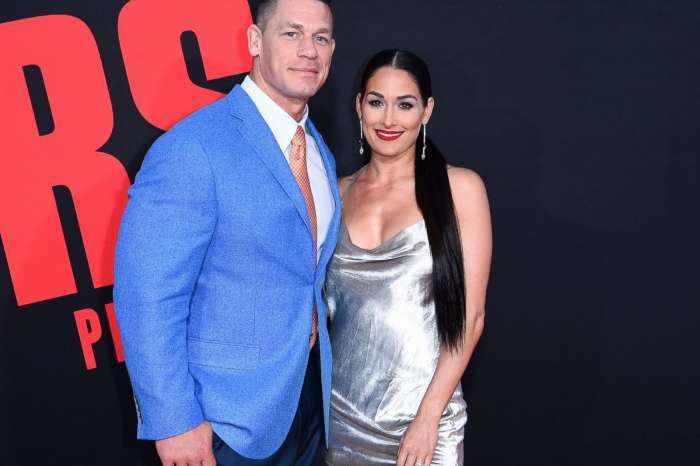 Sources claimed that Nikki had her fingers crossed that as the wedding date approached, the WWE icon would change his mind — he never did, and she decided to call the wedding off. 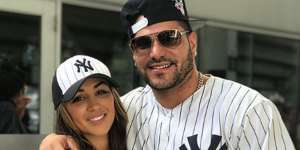 A source close to the athlete said his first failed marriage broke him and he felt that he was going to make the same mistakes with Nikki and did not have the heart to hurt her. It is being reported that Nikki is hoping to find a man who loves her and wants to have a family with her. While the split hurts her, she does not hate John because he was always honest about the fact that he did not want children in his life.